Please note, this is a review for the third book in this series, and so contains spoilers for earlier books. 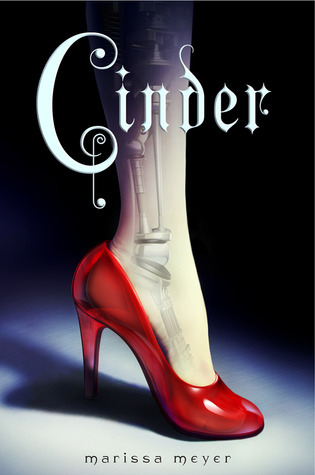 You may wish to read my review of Cinder or Scarlet first, both on The Oaken Bookcase, or Philippa’s review of Cinder instead! 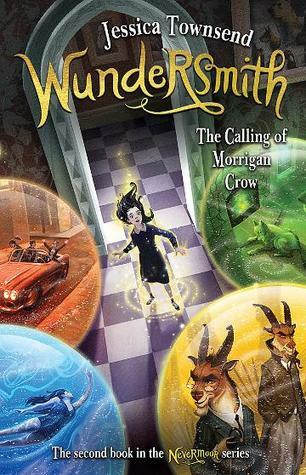 Cinder, Scarlet, Thorne and Wolf are on the run from the Commonwealth and the Lunars alike, but the crew of the stolen Rampion are soon to be joined by the strange young girl who has been helping them along the way from her hidden satellite stronghold and prison – Cress. Can the group come together and work out a way to stop the royal wedding before its too late and the Lunar occupation of the Earth begins? 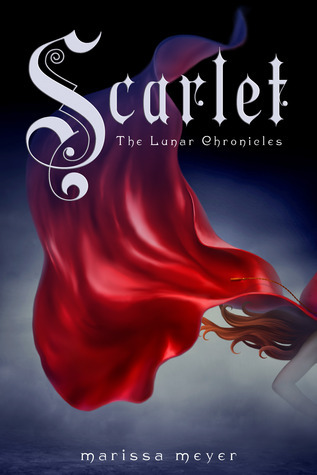 I am an enormous fan of this series, although I was slightly less enthusiastic about the second book, Scarlet, than I was with Cinder. Thankfully, Cress takes everything I loved about the first book and runs with it, making this book a joy to read. The pace was just right, with the action flipping between each group of characters between chapters. 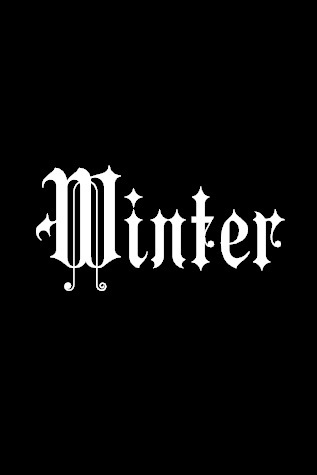 It makes for compulsive reading and just continues to build up towards the epic conclusion that is sure to come in the fourth book, Winter. The characters and their interactions are really very done in this book. Almost everyone has development of one sort or another, and the witty exchanges between Captain Thorne and pretty much everyone had me grinning through the whole story. It’s great to see Cinder starting to come to terms with where this whole adventure is leading her. I really have no idea what to expect in Winter, except that the character of the other Lunar princess seems very interesting and slightly disturbing. The one thing I will say that may turn some off this series (but which I kind of loved) is the fact that a new couple groups up in each book. The romantic aspects of each have been delightful, but they are all super-sweet romances and could do with a bit more… I dunno. Real-life couples aren’t nearly all so romantic! For yet another fairytale retelling, this one passes a lot closer to the Rapunzel original than the previous two books, with Cress being trapped in her satellite, rescued by the “Prince”, the blindness – all touches that I loved. At the same time, Marissa Meyer manages to weave together more of Cinder and Scarlet’s stories to create an incredibly convoluted but comprehensible story of political intrigue, war and sacrifice. 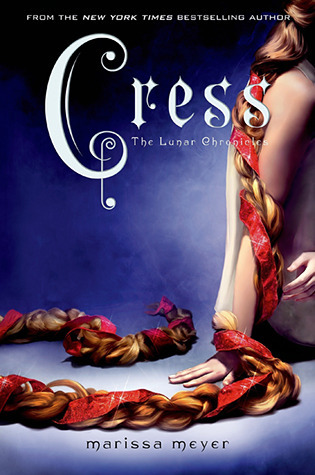 If you loved Cinder and Scarlet, make sure you get your hands on Cress as soon as you can – you won’t be disappointed. Bring on Winter!